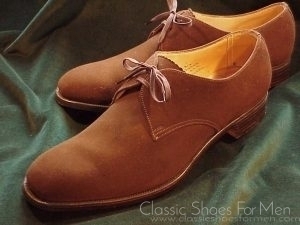 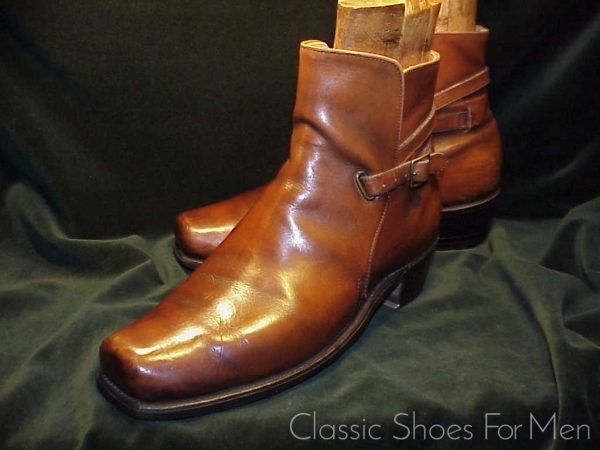 This is the more robust Jodhpur Boot to be seen. 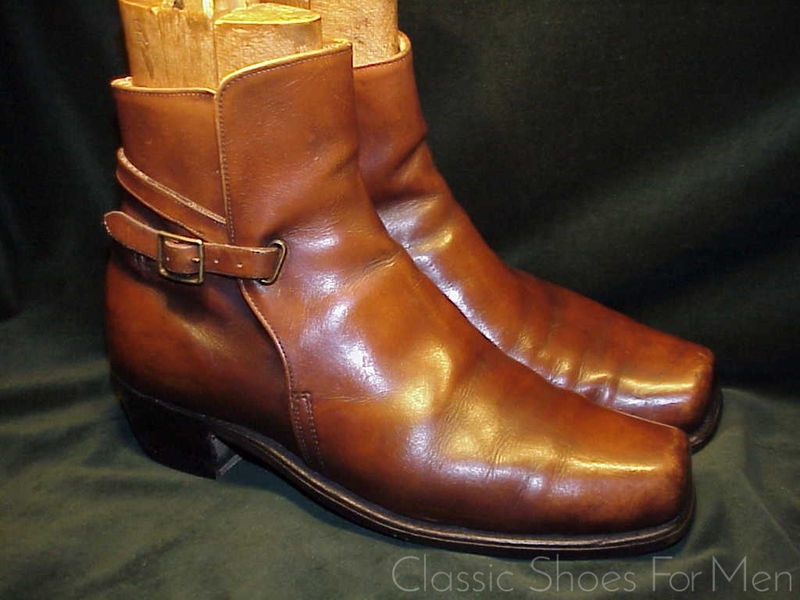 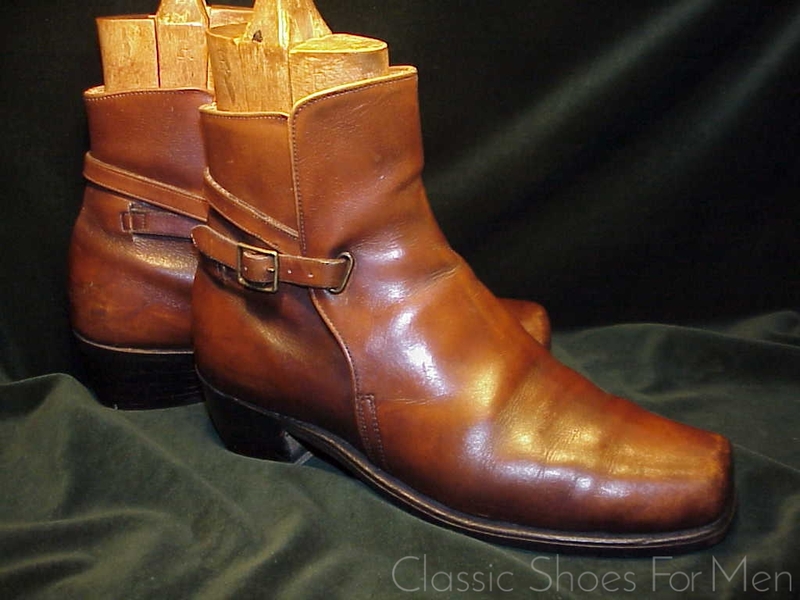 In terms of rarity, it is one of only two pairs of vintage Frye Jodhpurs I have come across. 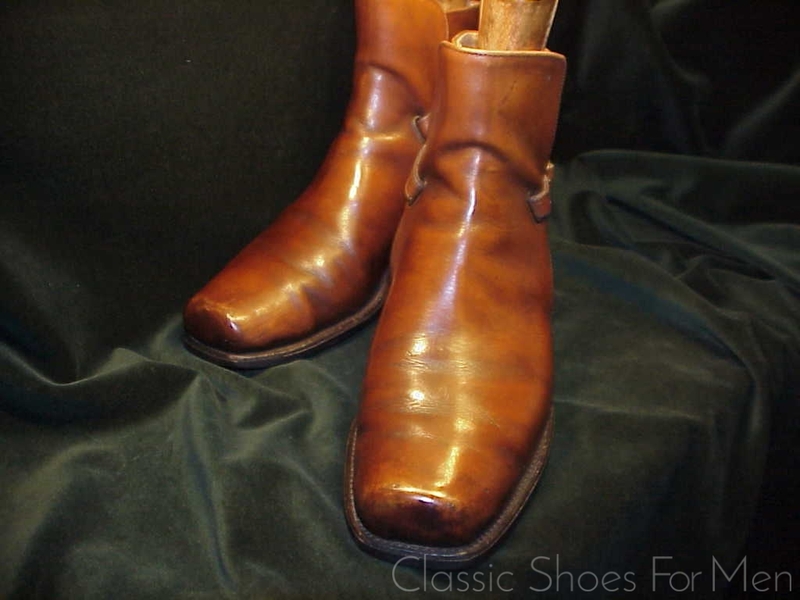 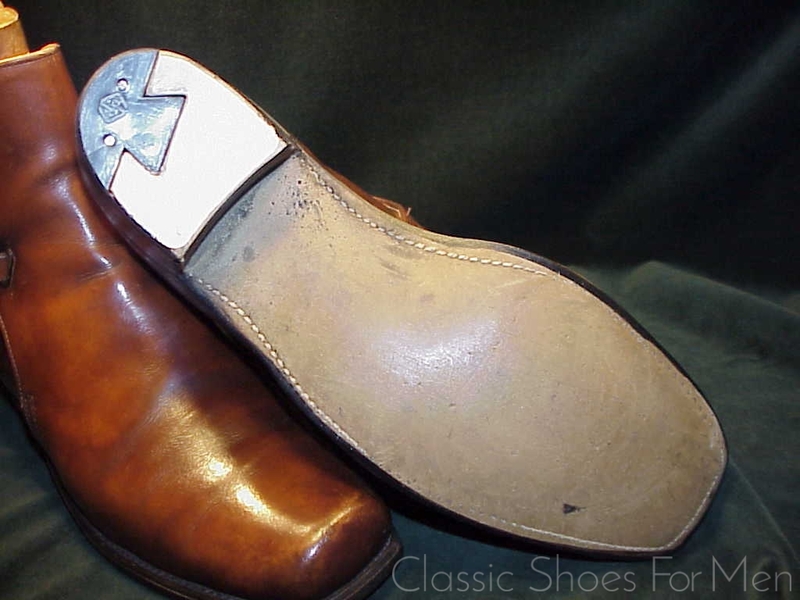 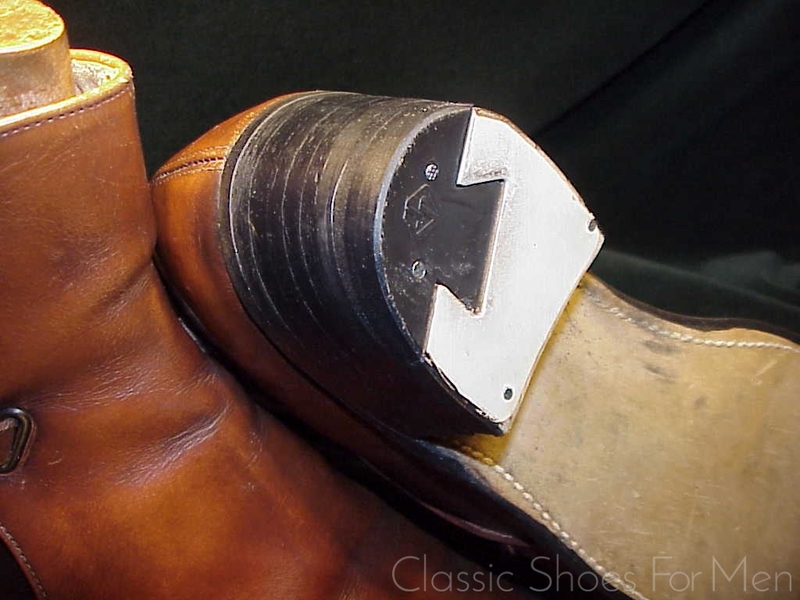 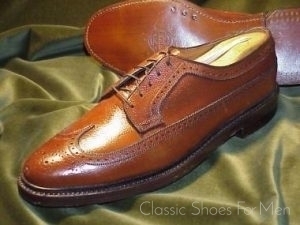 This particular pair is in excellent condition with no appreciable wear to the original soles and none to the new dovetailed, McAfee style heels. 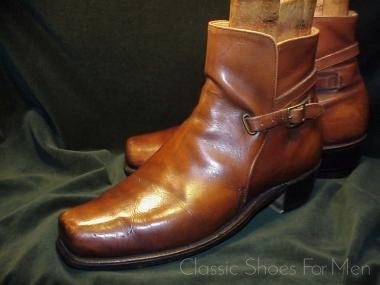 With its taller than usual shaft and western style heel, this is a departure from the usual jodhpur boot, a handsome and incredibly rugged version, suitable on pavement or horseback, in town or out-back. 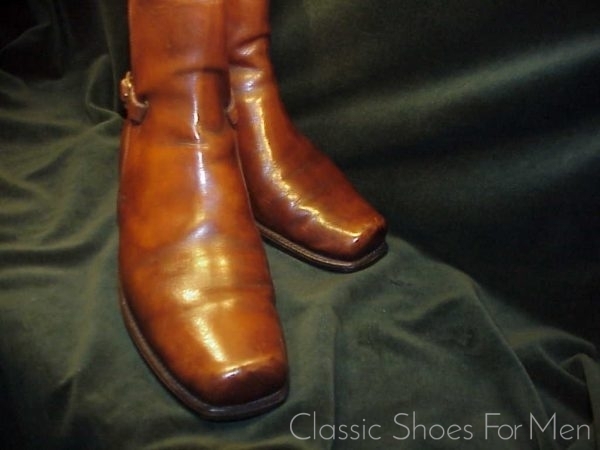 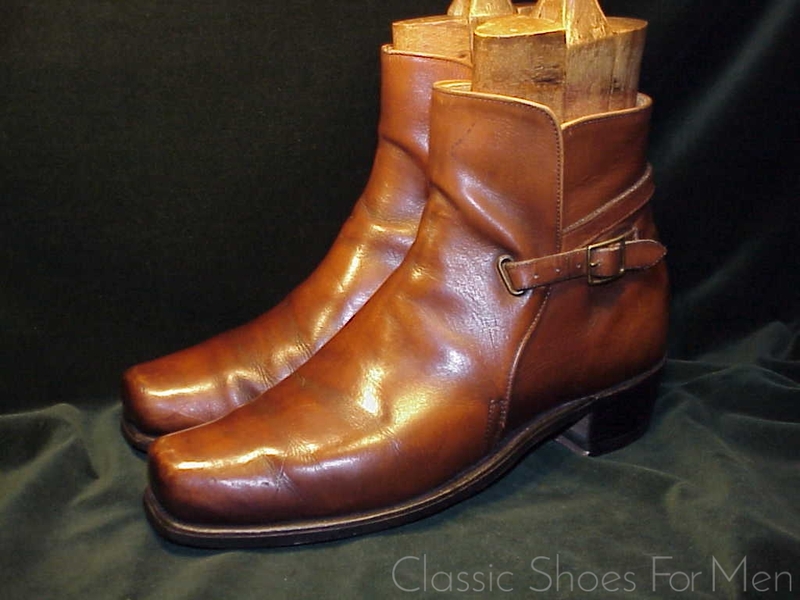 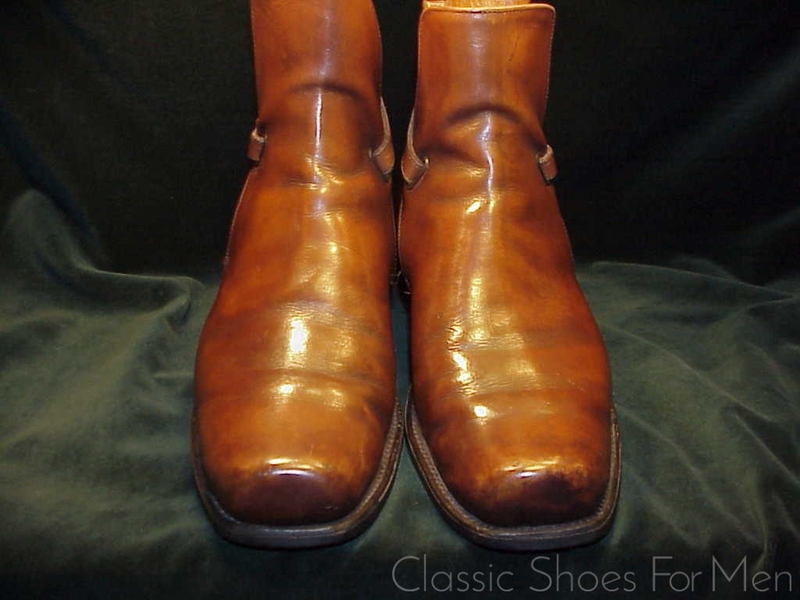 A no-nonsense boots already showing the patina that we hope to achieve with all good footwear. Almost 35 years old; it comes trailing clouds of the old West. US 10.5D.......UK 9.5E…. 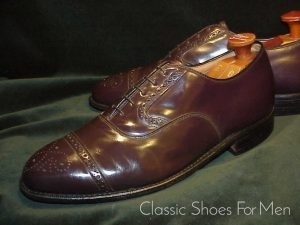 Continental 44D, for the medium width foot. 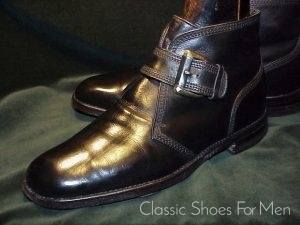 Excellent for it's age, for your age and any age.